HG Logistics News How to Take the Bah-Humbug Out of Christmas! How to Take the Bah-Humbug Out of Christmas! Joy to the World! Peace on Earth! Good will to all men! These are all sayings we associate with Christmas, and to many Christmas does bring these things. While growing up, Christmas was, without a doubt, my favorite time of the year. I loved the excitement and anticipation that stirred within me, and no matter where I was warmth seemed to permeate the air. As a child, Christmas meant new toys, new clothes, parties, endless candy and sweets, and two weeks of no school and no homework. However, somewhere along the way, I had to grow up, and I had to come to an understanding of the true meaning of Christmas. As a child, Christmas never went much further than the joy of seeing the presents under the Christmas tree. However, as I grew older, my eyes have been opened to a different side of the Christmas season. Instead of joy, I witness over-stressed, over-budgeted adults in a total frenzied state. Instead of peace, I see hurried, busy people frantically trying to get everything accomplished before the big day arrives. Instead of good will, I witness mobs pushing and shoving to get that 6:00 a.m. blockbuster deal before the last item is swept off the shelf. Facing reality is not always pleasant, and a part of me wants to escape to that childhood fantasy world where I believed that jolly, old Santa and his reindeer dropped the gifts down the chimney. I admit that the warm, fuzzy feeling I had as a child had chilled over, and as I was approaching Christmas 2010, I found myself struggling to muster up any kind of Christmas Spirit. 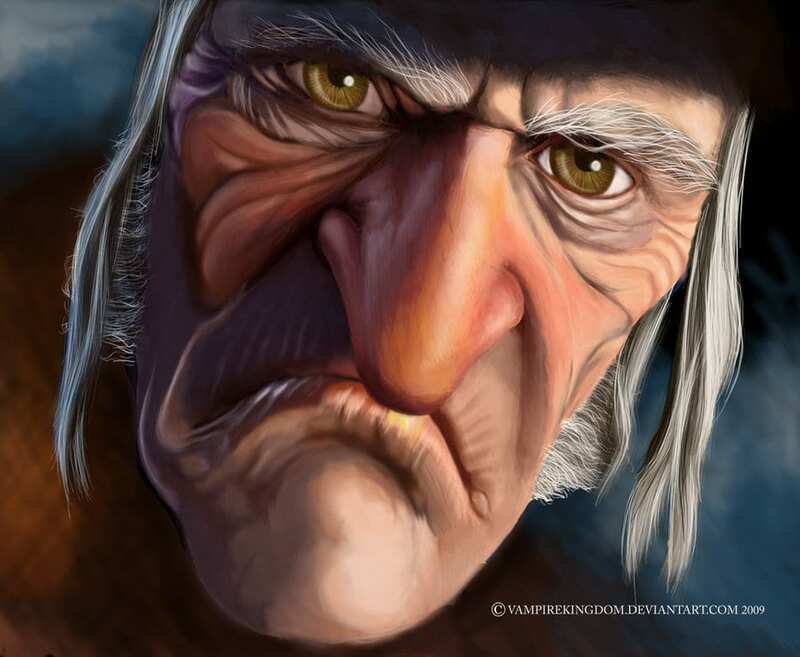 Then there was something that happened at work that snapped me out of this “Ebenezer Scrooge”, “bah-humbug” mood. I work for HG Logistics LLC, a third party logistics company and transportation broker that handles the shipping needs of customers throughout the United States, Canada, and Mexico. Our President and CEO, David Greek Jr., emailed all employees in early November with a special proposition. He suggested that we start a “HG Family Tradition” where we adopt a respective, local family in need for the holidays and provide them with various items for the season. Our assignment was to find a family, raise some money, purchase items, and then present them to the family before Christmas. Once we found our family and we learned of their situation, it really touched my heart as well as my co-workers and my attitude towards Christmas began to change. Being able to help someone out and bring some joy into their lives brings a whole new meaning to Christmas. Buying gifts and food for these young, struggling mothers and their children is so exciting because we know those on the receiving end need these items. We are even adding an extra special treat for the women. Our general manager's wife, who is a hair stylist, is donating her time and talent and is going to give these women a makeover. These women are so excited and we at HG Logistics LLC are excited too. Well, it looks like Christmas 2010 is going to be a good one after all. I have to admit that for the first time in a long time I am experiencing that warm, fuzzy sensation I use to have as a child, but this time it is for the right reasons. We have not yet presented our gifts to the families but check back in a few weeks and I will share with you the rest of the story.